Choose a nice place for your little friend. Your beloved puppy grew up and doesn’t fit into its tiny sleeping place anymore? Well, obviously it’s time to present a decent house for you beloved little friend. 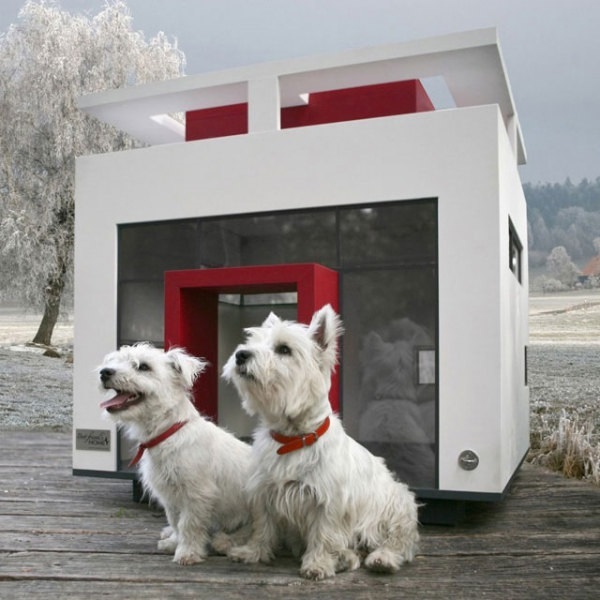 Here are some nice dog houses both simple and very stylish. 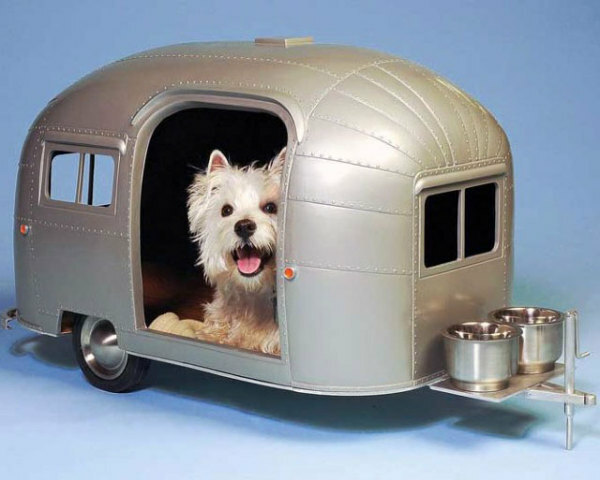 This is a mobile house for small dogs made of light aluminum. Inside it’s all soft and comfortable for any dog would love to sleep. By the way, these small food containers will not make a long way from sweet home to a restaurant. For the admirers of parallel realities and surrealism this is a nice house for big dogs to be placed on a terrace, or anywhere else outside. 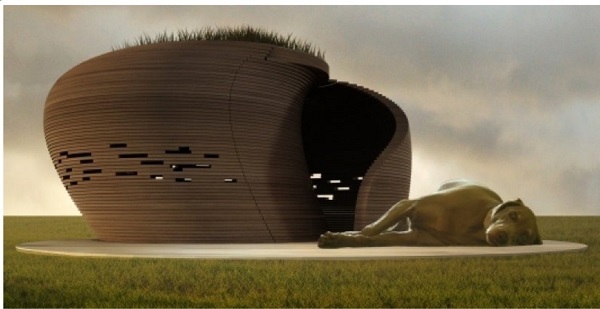 It has very simple and elegant construction even for a dog house. And comfort is not forgotten either. Glamour bed for a glamourous young lady, this bed for small dogs is extremely simple but has all the elegance and beauty that is going to fit any modern interior. Not only people need beds for two, you know. 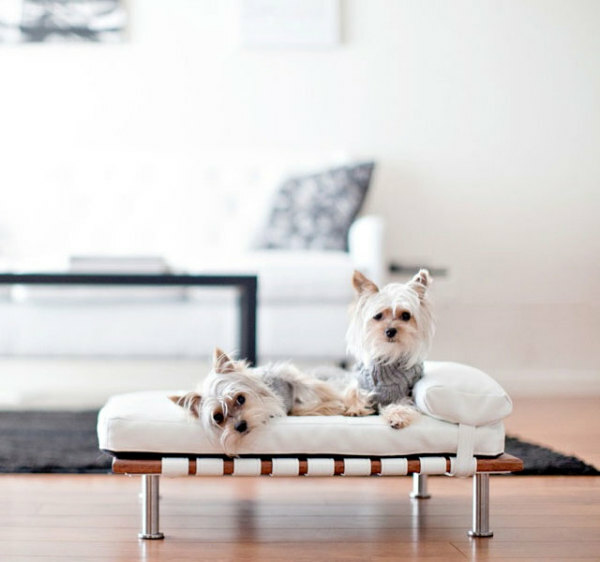 This is a hot stylish bed for two small dogs. And it has a proper wonderful house on the “first floor” for complete privacy. Your dogs will fall in love with this adorable corner designed only for them. It will perfectly fit to a country-style interior. This is the kind of a house that you definitely would love for yourself. It has everything that a modern dog with a perfect sense of style would desire. It is wonderfully minimalistic and elegant. Fitting even for a very sleek modern interior design. No one would deny that this is the most relaxing construction for a dog bed. This is a wonderful thing for bringing your dog to enjoy holidays together. It is so airy and relaxing that you almost want it designed for yourself as well. 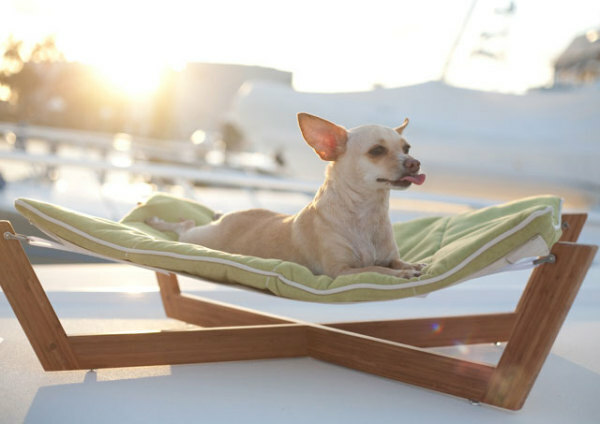 Would you buy such a bed for your pet?